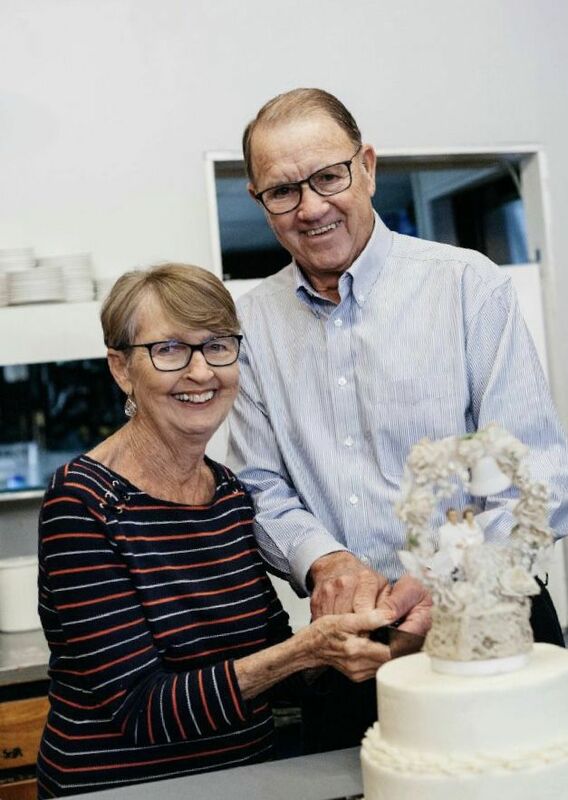 Mr. and Mrs. Donald Vaughn celebrated their 60th wedding anniversary Sunday, Feb. 17, at a family gathering at Seasoning Bistro in Benton. Donald, and Bonnie Mueth were married Feb. 22, 1959, in Second Baptist Church in Herrin. Mr. Vaughn was a coal miner and mine examiner for Inland Steel Mines (Consolidated Coal). Mrs. Vaughn was a homemaker and worked at various locations in the area. The couple has four children, Jo Ann Dempsey, Jane Ann Tanner, Peggy Elders and David Vaughn. They also have nine grandchildren and 15 great-grandchildren. 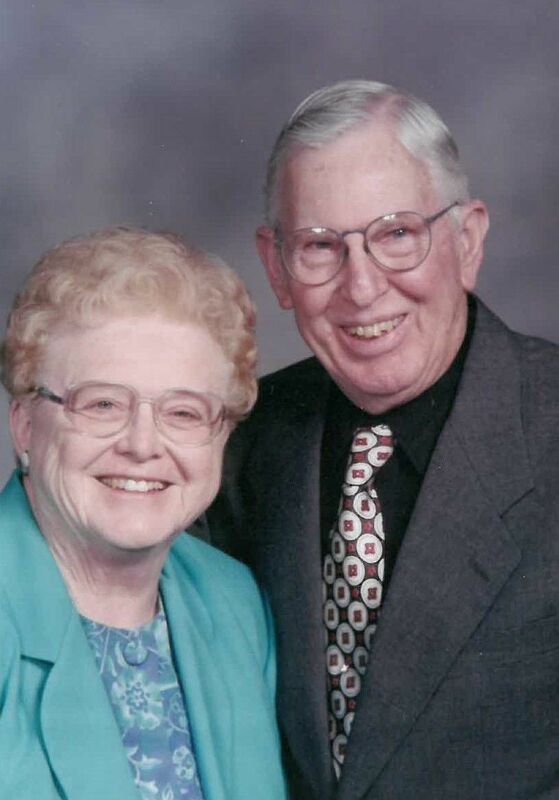 Mr. and Mrs. Lowell Heller of Murphysboro will celebrate their 75th wedding anniversary at an open house from 2 to 5 p.m. Saturday, March 2, in the United Methodist Church at 1500 Pine St., in Murphysboro. Lowell Q. and Ada E. Logan were married Feb. 24, 1944, in Middle Grove. The couple has four children, Jim and Sherry Heller of De Soto, Ed and Joyce Heller of Murphysboro, Kathy and Jim McBirde of Scottsdale, Arizona, and Julie and Dennis Offman of Mount Vernon. They also have nine grandchildren and eight great-grandchildren.